Darren will discuss the background of the project, a little bit about the TV show (including a short clip or two), some background information about our UK based client and, of course the Facebook App that Rotati built. 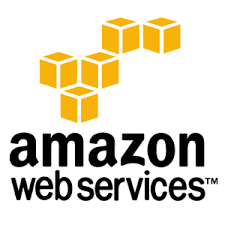 Darren together with his team will demonstrate how to setup Auto Scaling in Amazon Web Services including setting up a load balancer and auto scaling groups. Rotati would love to invite you to join us for this rare and interesting opportunity of meeting Darren Jensen together this Thursday April 28th at 6pm. Darren has 14 years of professional software development experience working for a number of industries including Banking, Insurance, Telcos, Business Directories and Startups. 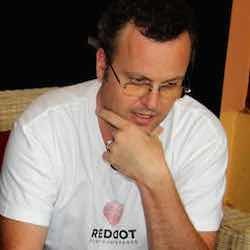 Currently Darren is a Rails and Angular JS consultant and Founder of DevBootstrap and Rotati Consulting. Please click the button on our Facebook Event Page to register NOW!